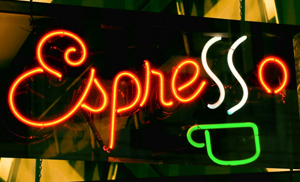 Bright, colorful and eye catching, neon signs are a creative and effective way to draw attention to your store while promoting your brand and highlighting your products and services. We are experts at designing and fabricating neon signs, and are ready to design and create one for you. Call us today and show your customers the light.